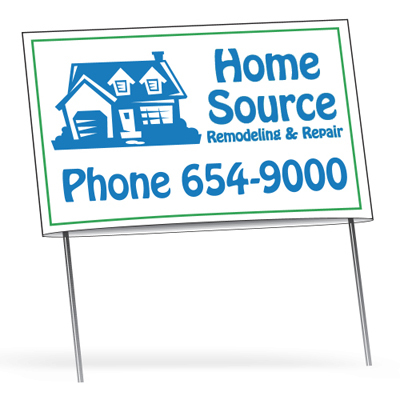 Signs & Posters for your outdoor advertising! 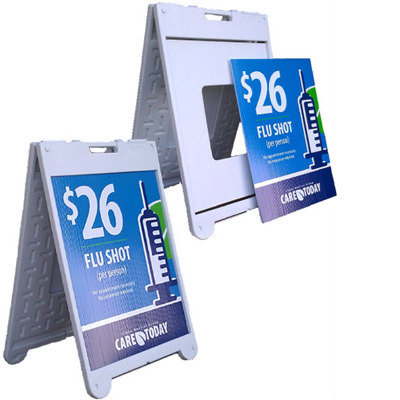 Promotional Signs & Posters Will Help Your Brand Get Noticed in Difficult-To-Reach Places! Promotional signs, posters and banners offer a unique marketing channel to boost brand credibility with your target audience. These products can be used to advertise your brand and message at sales meetings, trade shows, marketing events, social functions, fundraisers, awareness campaigns, elections, parties and anniversaries. All the products featured on this page are light-weight, convenient to carry around and easy to set up at the destination of your choice. 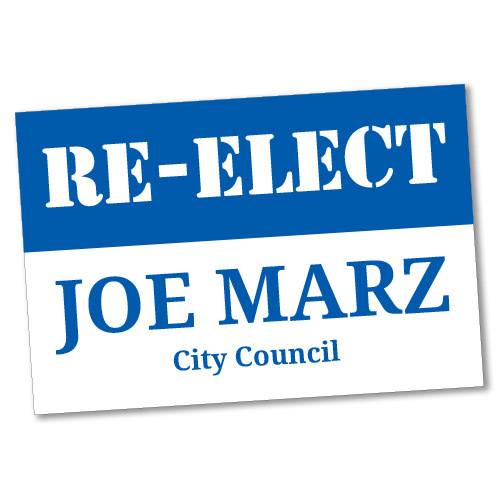 They are sturdy, reliable and can proudly display your message both indoors and outdoors. Due to the variety of layouts and sizes, our promotional posters, signs and banners are perfect for implementation anywhere. They help create brand awareness, increase customer base and gain publicity at affordable rates. Use our tall banners to divert traffic to your booth at the next trade show event. 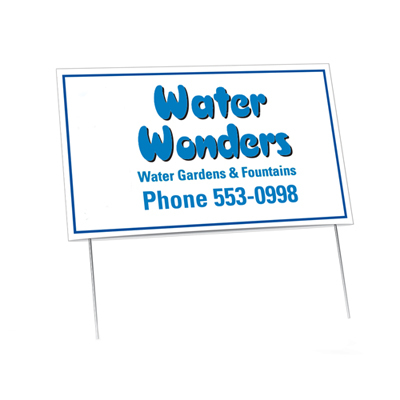 Also check out our yard signs and use them to highlight your services in strategic locations. 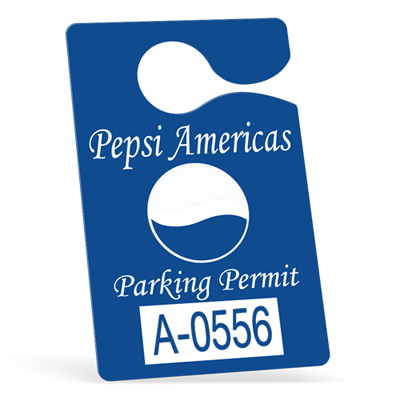 We also have a collection of sturdy corrugated plastic customized signs that come in a variety of colors. They all come laminated to ensure that your message stays intact for a long time!